UFO SIGHTINGS DAILY: Face In UFO Landing Circle That Marks Territory Rights In Nevada, Oct 2015, UFO Sighting News. 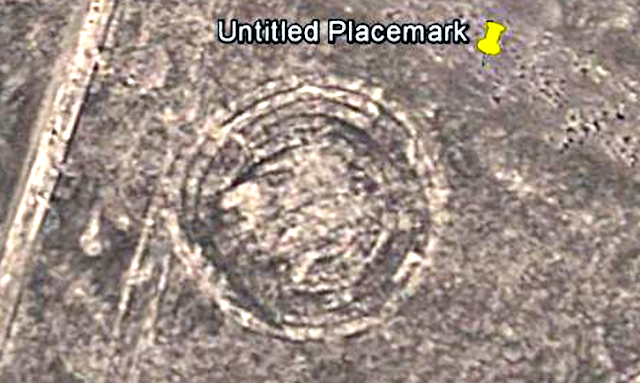 Face In UFO Landing Circle That Marks Territory Rights In Nevada, Oct 2015, UFO Sighting News. 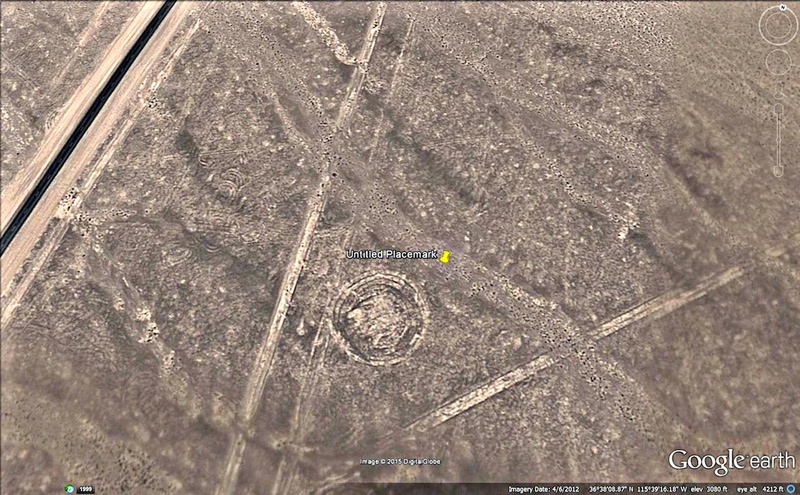 Wow, this guy found an image of a face inside of a circle in Nevada. A face is a cultural creation to honour their past and is a sign that an alien base is near. This area on the map is close to Area 51 and close to Nellis AFB where they have a Tall Whites underground base. 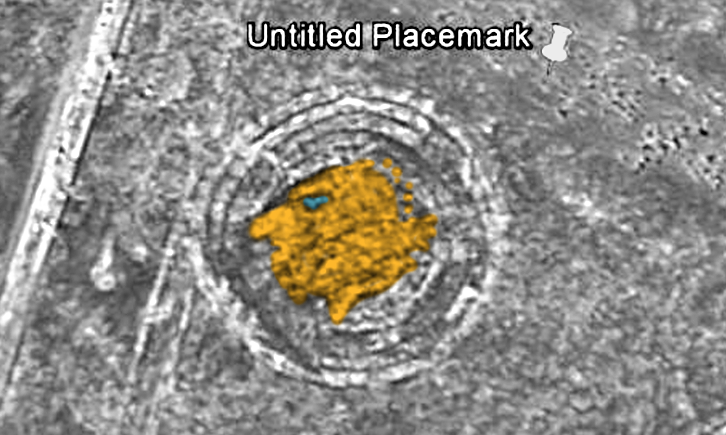 This...is a sign that they are near. Attached are a few Google Earth images I thought were very unusual and worth taking a look at north of Creech AFB Indian Springs NV.